The collection of dust particles, garbage, cooking oils and food particles on a restaurant’s kitchen appliances is bad for business. Literally. This filth can lead to lower performance, a poor working environment for your workers, worst of all, they can be a hazardous fuel source. Fire Alert! In fact, as a restaurant owner, it is imperative that you clean all your apparatus regularly and diligently. Don't believe me? It's the law. But here's the thing you need to be extra careful with whom you entrust to conduct your commercial kitchen equipment cleaning, leave it to your in-house staff and they won't be able handle the workload meaning some other departments inside your restaurant will suffer, could be your customer service or the quality of food served. 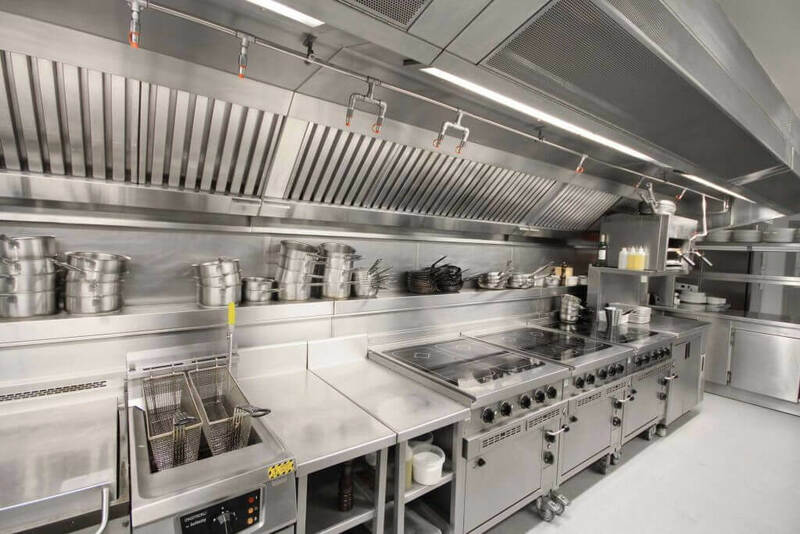 Our commercial kitchen equipment cleaning company will go the extra mile to make sure the equipment looks and works much better than we found it. Our obsession with quality is evidenced by all the 5-star reviews we have accumulated over our years in the service business. 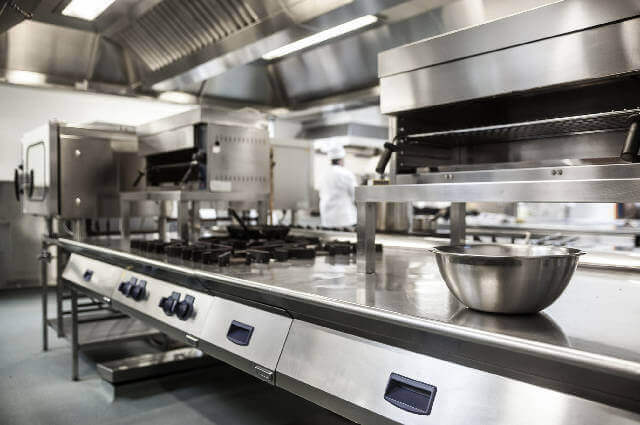 Our professional commercial kitchen equipment cleaning teams will pay attention to the washing and scrubbing of sensitive equipment inside your kitchen, these appliances include your refrigerators, stove top burners, boilers, grill tops, deep fryers, ovens & combination ovens. Working with us for commercial kitchen equipment cleaning. Are you currently the owner or manager of a bar, restaurant, fast food joint or coffee house inside Fort Worth, Texas? Maybe you have a building that houses a commercial kitchen. In any of these cases, we need each other. Still not convinced, Fort Worth Hood Cleaning will work with you side by side to develop a custom cleaning schedule that meets all your unique needs and that fits within your budget. 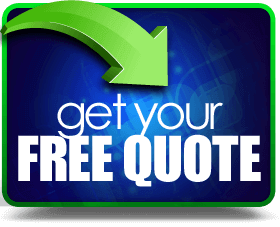 To get more information about our commercial kitchen equipment cleaning company and how we can help don't hesitate to hit us up on this number - (817) 270-9192, we're available 24/7 if you'd like to call you can also use this contact form to drop some of your details, once you do someone will reach out to you. Fort Worth Hood Cleaning is licensed, bonded, certified and fully insured for commercial kitchen equipment cleaning. Fort Worth Hood Cleaning proudly cleans your restaurant to our high standards in Fort Worth, TX and surrounding areas.